The hype around Smartwatches has been steadily growing over the past year, with all the big names in tech releasing their own versions. Apple, Microsoft, and Sony (to name a few) have all thrown their hats into the ring and it is easy to see why. What is an AMOLED display? As this article on Gizmag explains that the AMOLED stands for Active Matrix Organic Light Emitting Diode. These displays are made up of a tiny layer of organic polymers that when connected with an electric current, light up. As well as making them extremely thin, AMOLED displays do not need a backlight to work – meaning they can produce deep blacks by simply turning off the pixels. So as well as having a display that produces vivid colors, turning off pixels will save you major battery life! Besides, the colors on AMOLED panels have higher saturation in nature and hence it can produce the improved brightness than LCD display. As it does not need the backlight layer, the display can be thinner and flexible. The major downside of AMOLED display is that its overall brightness reduces with age due to the degradation of organic polymers. In addition, it utilizes more power to display the white-themed screen. 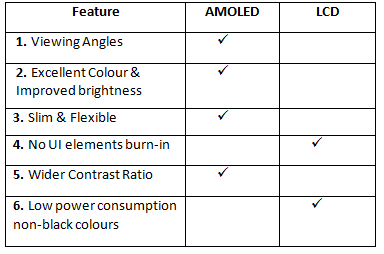 Now, let’s compare the key features of AMOLED and LCD display technologies to understand which one is superior in what aspect! Both screen types have their own pros and cons. 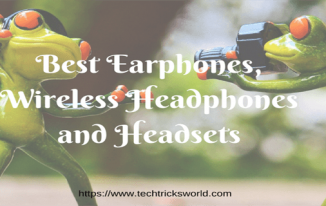 However, the AMOLED display is becoming increasingly popular as it can pop up the colors at you and it is more likely to notice the deepest blacks on the display. 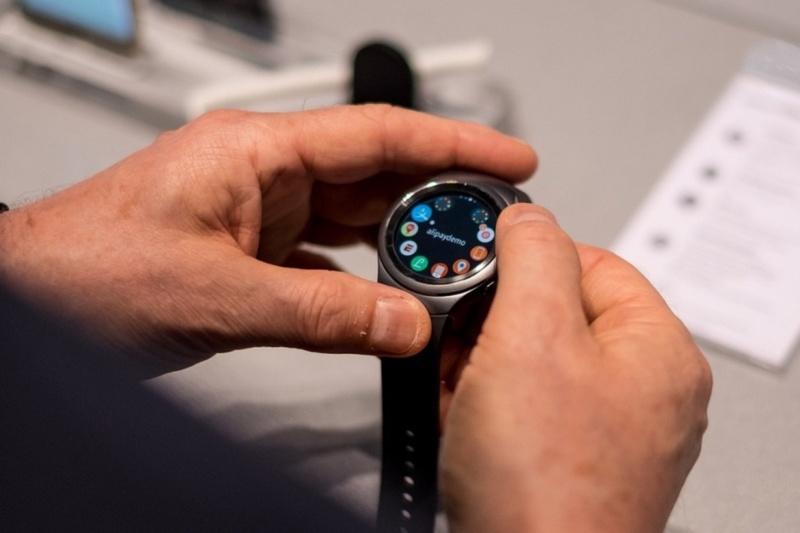 There are a few Smartwatches out there at the moment that feature AMOLED displays, Samsung, in particular, have taken on board this technology and released the Samsung Gear S2, which you can purchase in classic and regular editions. These watches feature a 1.2-inch Super AMOLED display – depending on your taste, the classic model is slightly thinner and lighter than the regular version, which is more traditional looking. 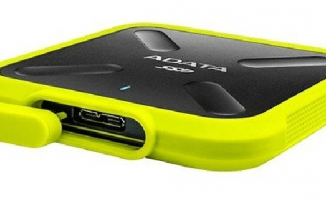 Another Smartwatch to feature an AMOLED display is the Asus Zen Watch. Asus have designed this watch to look like just that – a watch, rather than a piece of technology or gadget like previous Smartwatches. The leather strap matches perfectly with the sleek watch face featuring curved protective Gorilla Glass over the AMOLED screen. Huawei Watch also boasts a circular AMOLED screen that has a sharp and crisp display with highest pixel density. It is the best Android wear Smartwatch that is similar to new Moto 360. As the Smartwatch is still a relatively new player in the wearable technology game, we are only going to see bigger and better things from them as time goes on. It is a stylish and helpful gadget to accomplish small tasks without touching your smartphone. Smartwatches with AMOLED screen are not only the power efficient but also have a smooth interface with gorgeous color reproduction ability. 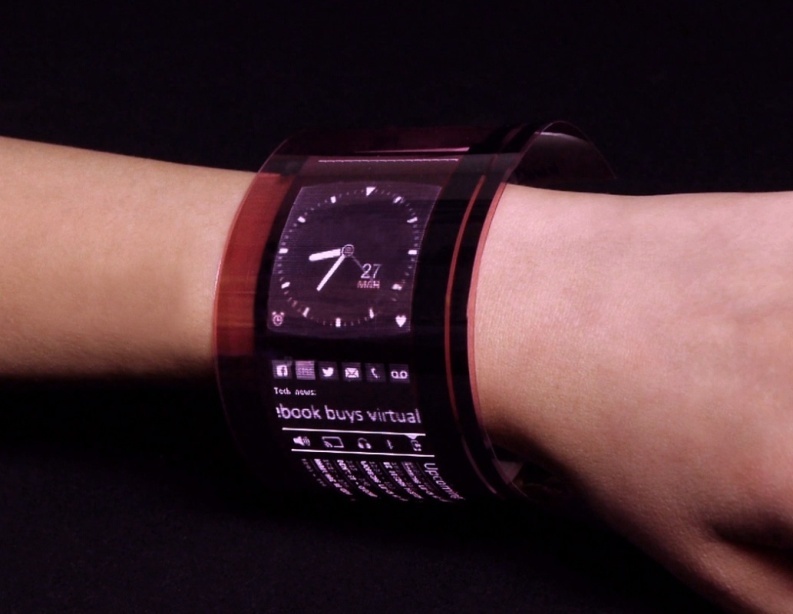 Developments in technology from companies like FlexEnable – a leading flexible electronics provider, means AMOLED displays could become more flexible in the future (pictured above). Disney Research has also released a proposal to work on a Smartwatch that detects what the user is touching and reacts accordingly – for example starting a timer when you pick up your toothbrush. With all the time and advanced technology companies are putting into developing Smartwatches, soon we really will be able to have the world on our wrist. If you are still debating on which watch to invest in, then you just cannot beat the dazzling display of a Smartwatch that is worth to buy for its practical screen with better viewing angles. Surely that’s an impressive article comparing the difference between amoled as well as LCD. Why you don’t take your time for writing a review on Gear S2 watch.. I looking damn good and would like to know it features as well. This is a great article describing info for new smartwatches. There are so many new names being added in the market almost everyday. Wow ! That FlexEnable watch looks like something I’d like for christmas 2016 🙂 but before these smartwatches don’t tun for at least one week between chrging I won’t buy one. Nice article you’ve written here. Nowadays everything is smart, smart watch, smart phone, smart car, someday in the near future we will be able to buy smart kids lol. We as humans are slowly losing our ability to communicate properly with each other. Gone are the days that we sat around the camp fire and talk for hours. These days you even get a (smart fire) in your house. Wow. I know this post is somewhat older but I had no idea this existed. 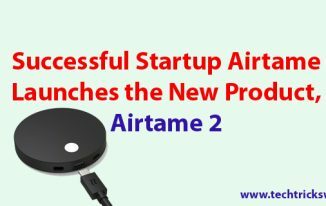 This is a pretty cool idea, I hope the tech gets to a point where something like this is widely available because I could definitely see a market for it. 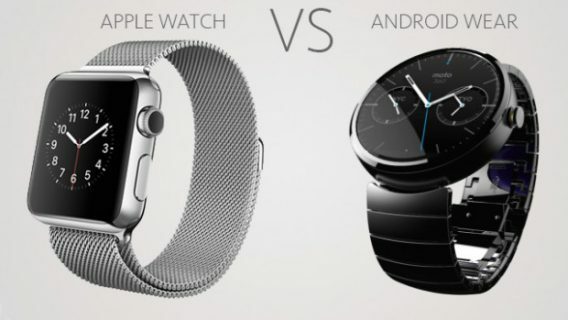 Apple Watch Vs Android Wear – Who’ll be the winner? 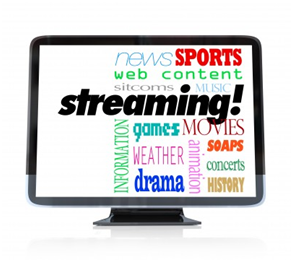 What is App Advertising and How Does it work?